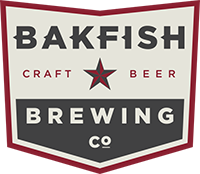 About Us | Bakfish Brewing Co.
BAKFISH Brewing started when a couple of good friends, Brian and Kris, who shared a passion for quality craft beer, decided to take a leap of faith and quit their jobs to pursue their dream. 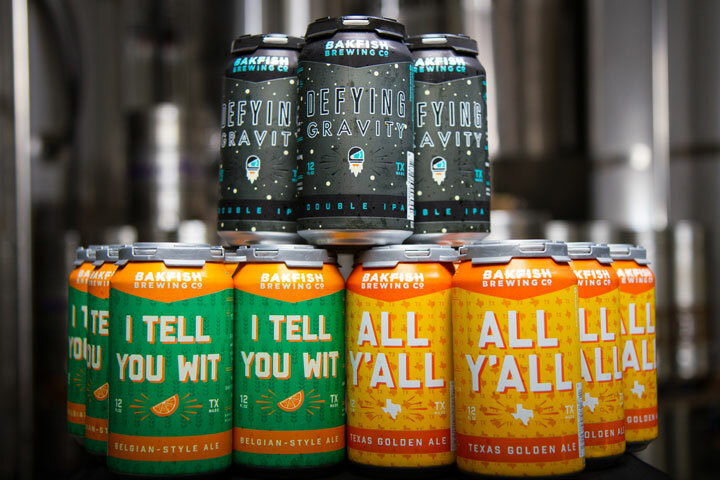 BAKFISH Brewing Co. is the first of its kind in Pearland, TX. 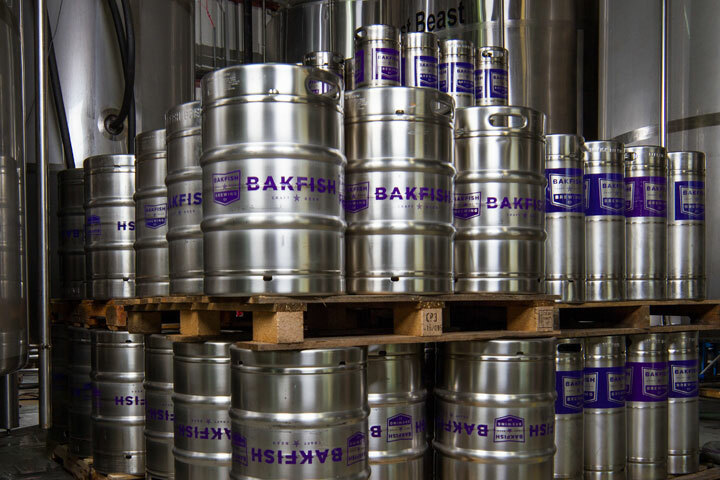 We brew and serve our craft beer onsite. 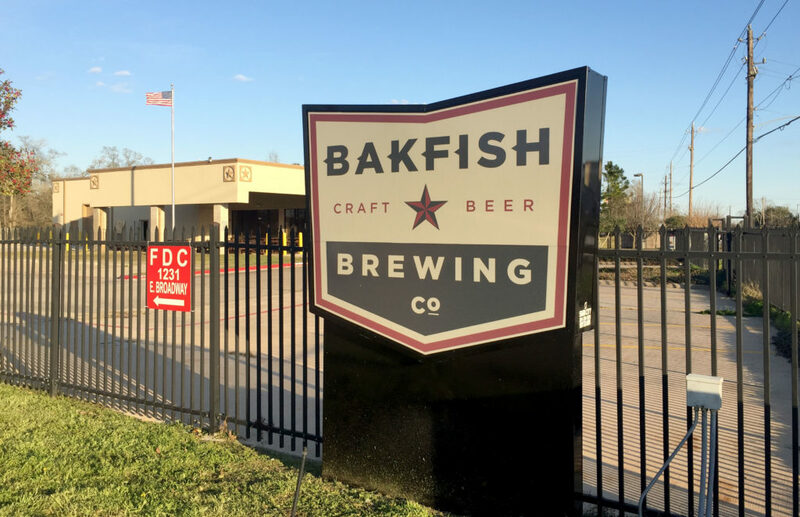 We have a 2,000 square foot air conditioned tap room and a large covered patio. Guests can enjoy fresh beer while playing games, watching TV or just hanging out. 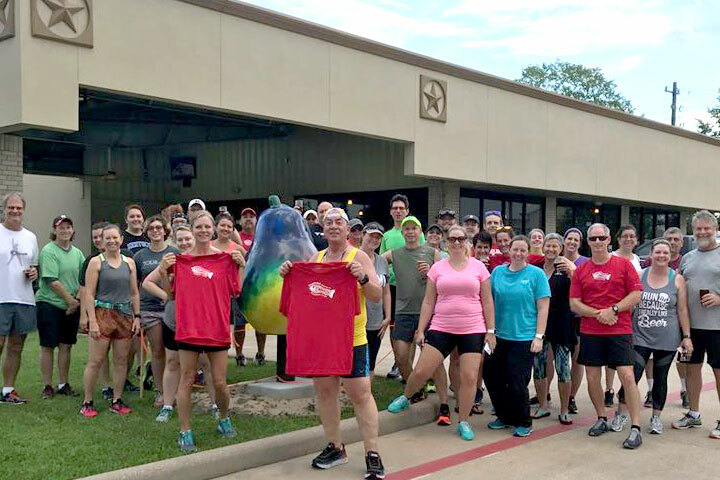 We are family and dog friendly. We do not serve food, however, you may bring your own or try one of the rotating food trucks that may be onsite. Growler fills and cans are available to go.